I had a solid final training session this morning with Gonçalo Training, who reminded me that no matter how fit I think am, there is always more to give! 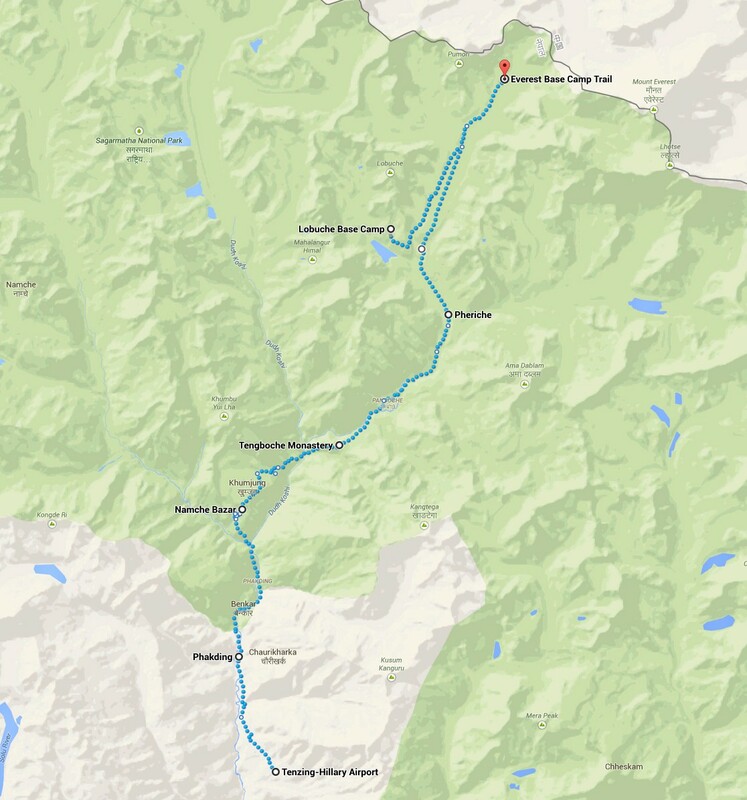 Below is a rough itinerary of our expedition. This is all flexible based on weather or other circumstances. Tomorrow morning at 11am I will board a Turkish Airways flight from Barcelona to Kathmandu with a transit in Istanbul. I will arrive in Kathmandu on Wednesday morning (6am), head straight to Hotel Tibet in the Thamel district of the city and await the rest of the team before we no doubt have a briefing from the lead guides that evening. The next day is preparation. 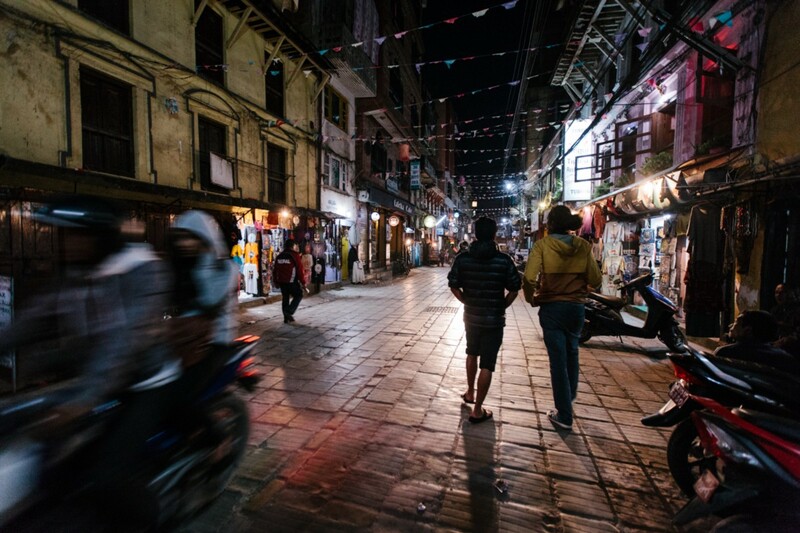 The Thamel district seems to have a plethora of mountaineering shops dotted around where we can replace or buy extra items on our guide’s advice after they have reviewed our kit. We will then probably have one last restaurant meal and spend our second and last night in the hotel. The next morning we fly to Lukla (weather permitting). The next 11 to 12 days are spent trekking from Tenzing-Hillary Airport in Lukla (2860m) through the Khumbu valley slowly gaining 2500m in altitude as we head towards our destination — Everest Base Camp (5364m). It became real yesterday when I dropped Alejandra off at the airport for her work trip with a tearful goodbye, came back to an empty home, Skyped my family in Australia and said goodbye to them. When I think about it, saying goodbye to my parents is a little odd as I already live 13,000 kms away from them, I will be geographically closer to them in Nepal and I will speak to them while I am on the hill but I suppose the weight of what’s ahead amplifies the situation. Off to sleep now for my last night on my king size Tempur mattress. Oh how I will miss it. This entry was posted in Everest 8848m (2015) and tagged Alpine, Alpinism, Alpinist, Climbing, Equipment, Everest, Mountaineering, Mountains.